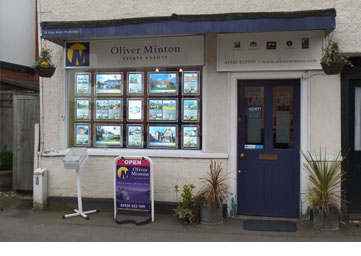 When Oliver Minton opened his first office in Stanstead Abbotts in October 1999, his vision was to be different from the town-based estate agents and specialise in the sale and letting of village & rural homes. He had gained the love of promoting village homes after working for Black Horse Agencies in the Wheathampstead / Harpenden area for over 8 years, and after a period of time managing branches in Woodford Green & Ware, the opportunity came about in 1999 to return to his village-orientated roots and start up his own business in Stanstead Abbotts. 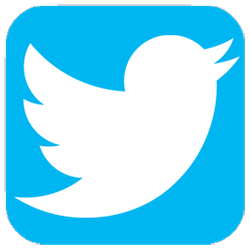 Thus started the marketing philosophy to promote the village & rural homes in a more imaginative and comprehensive manner and provide an almost tourist-information style village property service. 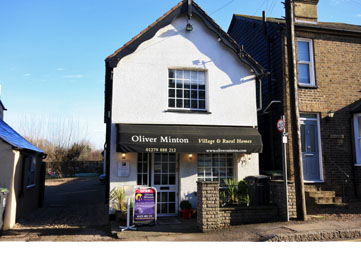 Eighteen successful years later, with branches now in Stanstead Abbotts, Puckeridge & Roydon, Oliver Minton Village & Rural Homes is the only estate agency with offices in all three of these busy, commuter-orientated villages. 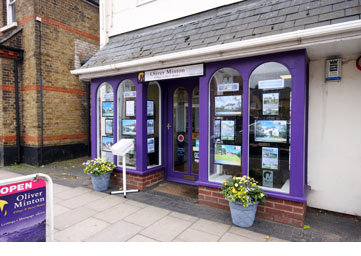 The core area of coverage is from Broxbourne & Nazeing in the south, north to Royston, across to the western outskirts of Bishops Stortford and to the villages on the eastern fringes of Stevenage, although the use of digital and internet marketing allows us to market properties further afield as well.